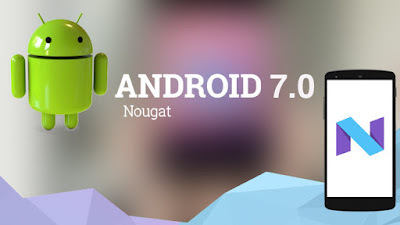 Android "Nougat" (which is a codename for the OS version Android N during development of this OS as in the alphabetical successor now its turn for N for there should a name for Android N version which is 7th Android OS version so came the name Nougat) Android nougat First made its appearance as an alpha test version on March 9, 2016, it was officially launched and released on August 22, 2016, with Nexus devices which are from Google being the first Smartphones to receive the update. Where did this word nougat Come from?? 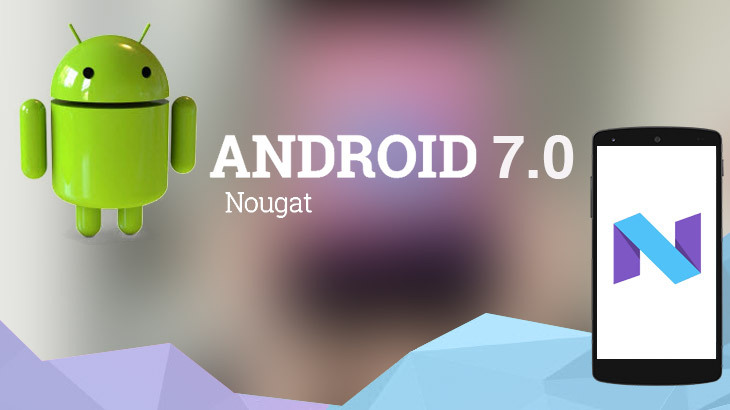 As you have followed the article above,now you knew something about the word Nougat and you have known what is the latest version of Android as per now so what would be the Android 7 Name,it is nothing but Android Nougat which has 7.0,7.1 versions already. Here are the List of Xiaomi Devices which are getting Android Nougat Update. Your mobile brand's will send you an update if they are willing to upgrade your present device checking compatibility if you got a update for Android Nougat you can see it as notification and it asks for your confirmation to update or if you want to manually check whether there is any OS update to your phone then you can do this. click on System updates to check whether there is any update but don't go for update>because its always better to wait for an update from your mobile manufacturer manual update will leads to some misfunctions.